Meteorites are naturally occurring small rocky or metallic body objects that originate in and travelling through space, and survive a fall to the ground through Earth’s atmosphere. When the object enters the Earth’s atmosphere at a speed of 20km/s (kilometer per second), aerodynamic heating generates a streak of light, from the glowing object and the trail of glowing particles that it leaves in its wake. 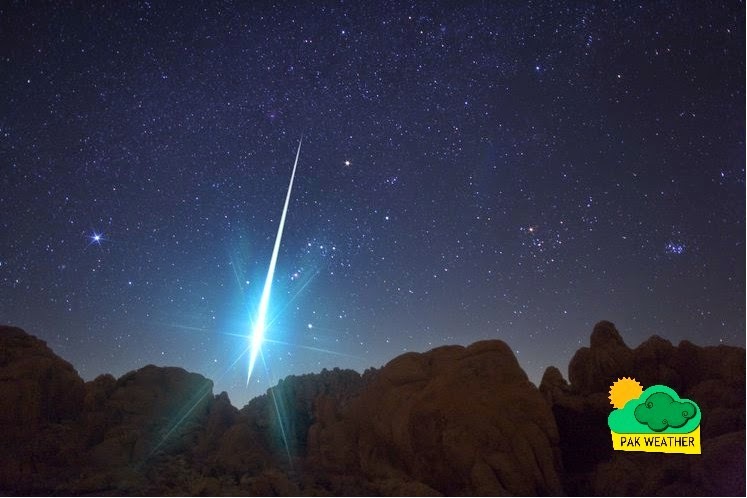 This is called a meteor, or colloquially a “falling star” or “shooting star” is very bright meteors and they called as fireballs. More or less 15,000 tones of meteoroids, micro meteoroids and different types of space particles or dust enter Earth’s atmosphere each year. The question is about meteor shower in Sindh…? 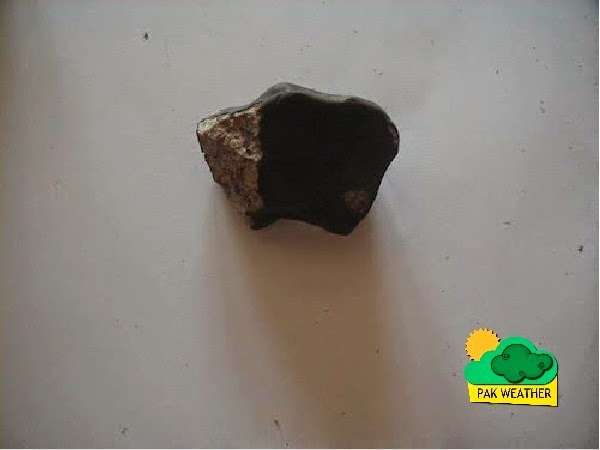 People from South Eastern Sindh ( Province of Pakistan ) have tell that a meteor has strike a town by the name of Diplo in the place of Tharparkar district of Sindh. “In the present day I saw a meteor, it was very scary but till now there is no news on the TV channels or in other media. It had a weird sound and after a while we heard a blast”, said by Ishaque Nizamani, a citizen.